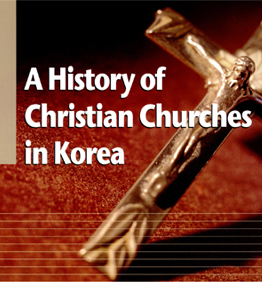 There has been long in demand of a comprehensive one-volume history of the Churches in Korea since the coming of the Christianity down to the present day. The author focused his pen on the miraculous growth of the Churches in Korea which has been rightly called the marvel of the modern world history and on the process of the formation of a national Church amidst the complicated international relations in the Far East - Korea, Japan and United States. It can be confidently asserted that this major work from his pen will take its place as authoritative and lasting value.